Usupov Shamkhan Shaikhovich, born 17.06.1988. Registered at the address: Kurchaloy village, Sovetskaya str., 11. 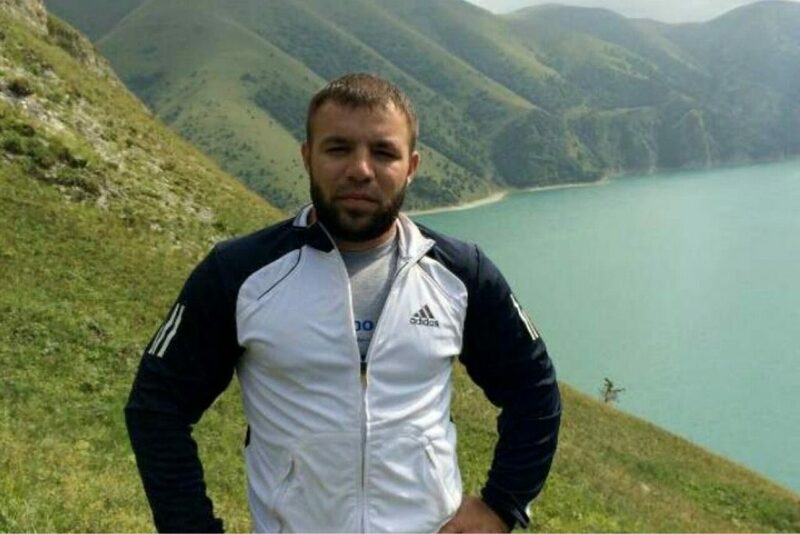 Lived in the city of Argun, where he was detained during a special operation on January 9, 2017. His relatives and fellow villagers do not have any information on his fate and whereabouts at the moment.